If you’re interested in joining an active community of clinicians, educators, researchers, and students collaborating to enhance communication outcomes of children who are deaf and hard of hearing or who have other auditory/vestibular-related disorders, then SIG 9 is for you. Read on for more from James Mahshie. 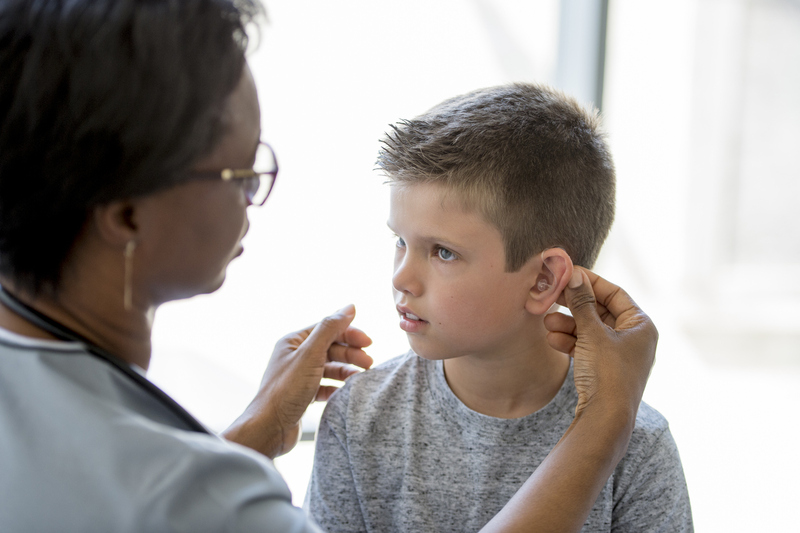 SIG 9 was an obvious way to learn more about hearing and hearing loss in children, particularly because my research focuses on perception and production abilities of children with cochlear implants. I joined SIG 9 in 2012 and decided to run for the coordinating committee in 2014 as a way to get more involved with ASHA. I’ve now been on the committee for four years and became the coordinator in 2018. My involvement with SIG 9 has increased my awareness of ASHA initiatives and positions related to children who are deaf and hard of hearing, such as the association’s positions on IDEA recertification and hearing-aid dispensing. I have also learned a great deal about the clinical issues our members confront through the online discussion pages, and this has informed my teaching. The opportunity to meet other SIG 9 members and network has been invaluable. It is always difficult to find time to volunteer in the midst of all the other activities on our plate. Being organized is the key. The responsibilities are shared among members of the coordinating committee, and the ASHA staff provides a great deal of support. There are crunches, but overall the time required does not outweigh the satisfaction of serving. I advise others to connect with the coordinating committee and let a member know that you are interested in serving SIG 9. There are opportunities on the Editorial Review or Professional Development Committees of SIG 9. It also helps to be involved and active on the discussion board to show your interest and involvement. What upcoming events related to or sponsored by your SIG should everyone know about? One of my favorite Perspective articles is “Does Access to Visual Input Inhibit Auditory Development for Children With Cochlear Implants? A Review of the Evidence,” by Jena McDaniel and Stephen Camarata. The article is an example of the evidence-based reviews in Perspectives that provide useful information affecting clinical practice.